Be it iPhone or Android, Samsung or Xiaomi. What do you use today!! 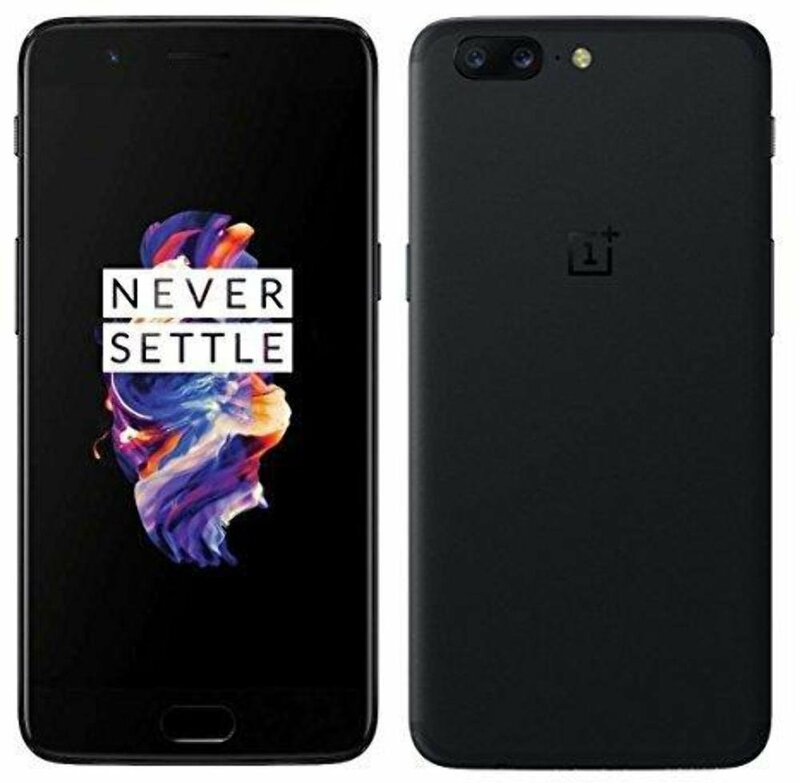 I currently use the OnePlus 5, Midnight Black, with 128GB of storage and 8GB of ram. A horribly abused (by me) iPhone SE that’s about to give up on life. The front glass is starting to peel away from a casing that is more dent and scuff than metal, but at least it still fits in my pocket. Heard good things about OnePlus. Galaxy Note 8. Waiting for the S10+ to be out, don’t think I’ll be patient enough to wait until the Note 10 is out. Absolutely not interested in the coming samsung foldable phone though. I’m using a Xiaomi Mi A1 64GB / 4GB ram in pretty rose gold . I’ve had it since april and it’s been amazing. Got it for £140 as a Indian? import. Hopefully not. The SE is the perfect form factor, doesn’t need to change. Not only does it look nice but it’s also easy to hold without dropping unlike the newer models. Fingerprint sensor is also much better than Face ID. iPhone SE here. I don’t think I could get used to these new huge phones. Waiting for someone to released one similar size. Touch wood it’s in good nick and does what it needs to. Only had to replace the battery. I’m also on an iPhone SE. Would love an updated phone of this size. Being able to fit it in my pocket and operate one-handed is more important to me than having a big screen. I’ve got an iPhone X as my own daily driver and then an iPhone SE for work. I do like having the two iOS devices though because it’s handy having both phones ringing when I get a call, so I can leave one at my desk when I’m at home. Pixel2 for me, it’s the best phone I’ve owned and the performance over it’s lifespan so far has exceeded everything I’ve wanted from it. Really can’t fault it in any way at all.